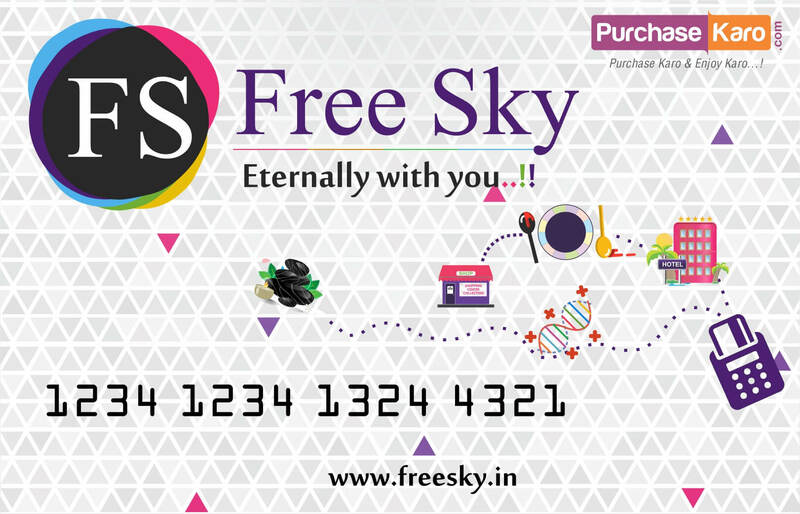 Freesky discount : 56 ? 1. 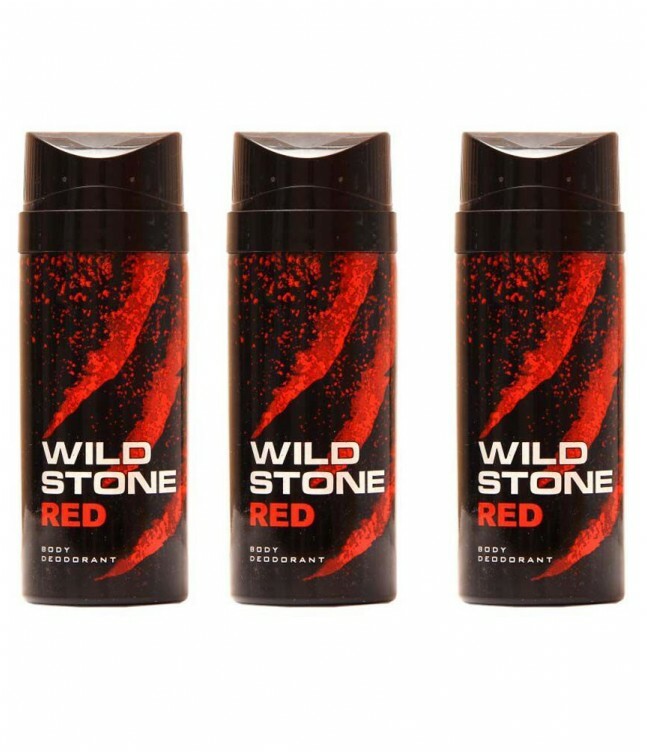 Start your day by using the refreshing smell of this Red Body Deodorant from the house of Wildstone. 2. Giving you the touch of intense freshness, this deodorant will enhance your style and persona. 3. It is made with fine quality ingredients that will keep you smelling good for a long time. 4. these deodorants is scented with a fresh fragrance that will boost a man's self appeal instantly, leaving him feeling confident all throughout the day. 5. Wear these deodorants all day long to have a fine confidence and fetch compliments for your perfume choice. 6. It comes in a pack of three.